6 This user joined Brickipedia 6 years, 3 months, 25 days ago as of April 24, 2019. This user clogged the recent changes. This user is a News Reporter on Brickipedia and believes they should have their own userboxes. 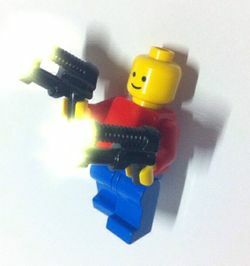 This user also has a LEGO.com ID. This page was last edited on 6 January 2018, at 05:28.